Likes, likes, likes.. It's all we think about. Remember seeing all those lucky people with 1000+ likes on their Facebook page? Now is your chance to join them in their Hall of Fame! 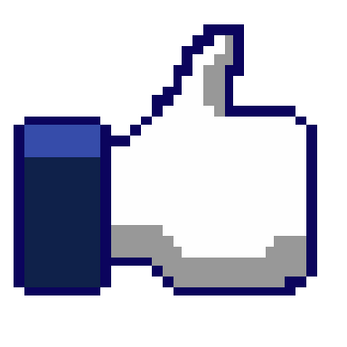 Tap that like button as much as you want and get as many likes as your mouse allows. But remember to save or you'll go back to being a loser with <100 likes.